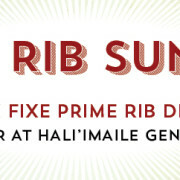 Sunday nights are Prime Rib Night all summer long at Hali’imaile General Store. Enjoy our succulent, fresh-roasted Prime Rib of Beef as a 3-course prix fixe dinner for only $38*. 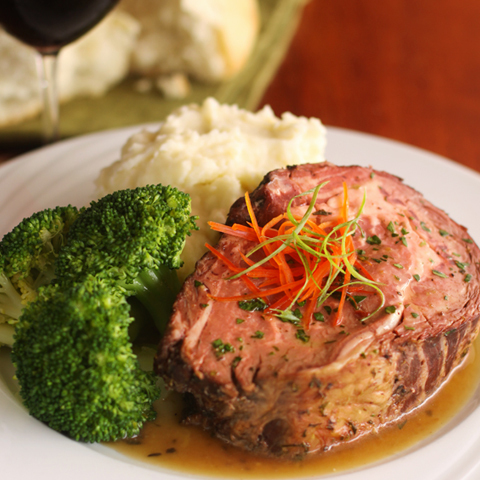 A Prime Rib entree is also available a la carte during dinner. This is a limited time event running through summer. Dinner is served from 5:30-9:00pm.